The Pyrat summer tea is a simplified version of the popular Long Island iced tea, though there's also some Rum & Coke influence. It is a nice relaxed recipe that cuts the Long Island's booze in half, relying on two rather than five distilled spirits. This is a great option for a quick, satisfying, and refreshing mixed drink on those hot days of summer. The recipe focuses on rum, particularly one of the fine bottles produced by Pyrat Rum. 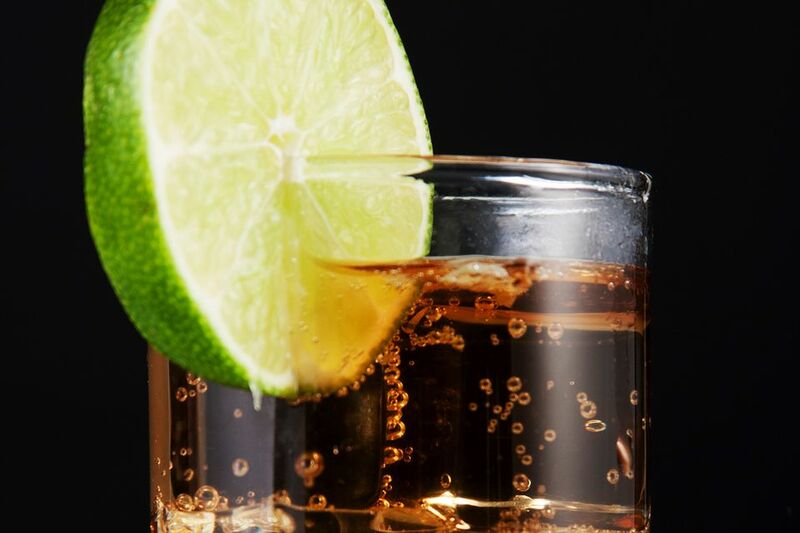 The XO Reserve is mixed with Patron's Citronge instead of triple sec, so the orange liqueur also has a hint of tequila. You'll also add a healthy amount of sour mix, then accent it with a squeeze of lemon before topping it all off with cola. The result is a familiar cocktail with just a little more zing than you may be used to and it's quite good. Combine the rum, liqueur, and sour mix in a cocktail shaker filled with ice. Squeeze in the juice from a lemon wedge, then discard. Fill the glass with cola. You might find that a full shot of rum is best. Typically, this is 1 1/2 ounces. It's often best to make your own sour mix (also called sweet and sour mix or bar mix), especially when it's such a high-volume ingredient in a recipe. It's very easy—essentially a citrus-flavored simple syrup—and will create better drinks than most store-bought mixes. If you find that this drink is a little too tart, try it with just 1 ounce of sour mix and work your way up from there. While it may seem insignificant, the lemon squeeze is necessary. It brings balance to the drink and adds a pop of freshness that opens up the flavors of the other ingredients (much like adding a dash of bitters in other cocktails). For the cola, you might consider stepping away from popular brands like Coke and Pepsi and try one from the smaller, crafted soda companies. Q Kola is a fantastic option because it is a much lighter, less sugary version that will not hide the other ingredients. How Strong Is a Pyrat Summer Tea? The actual alcohol content of your Pyrat summer tea will depend on how much soda you end up pouring. On average, though, it's a very gentle cocktail, weighing in right around 7 percent ABV (14 proof). That's normal and right in line with the Rum & Coke.